On an October morning in 1985, the great photographer Bill Coleman snapped this shot on the Penn State campus. 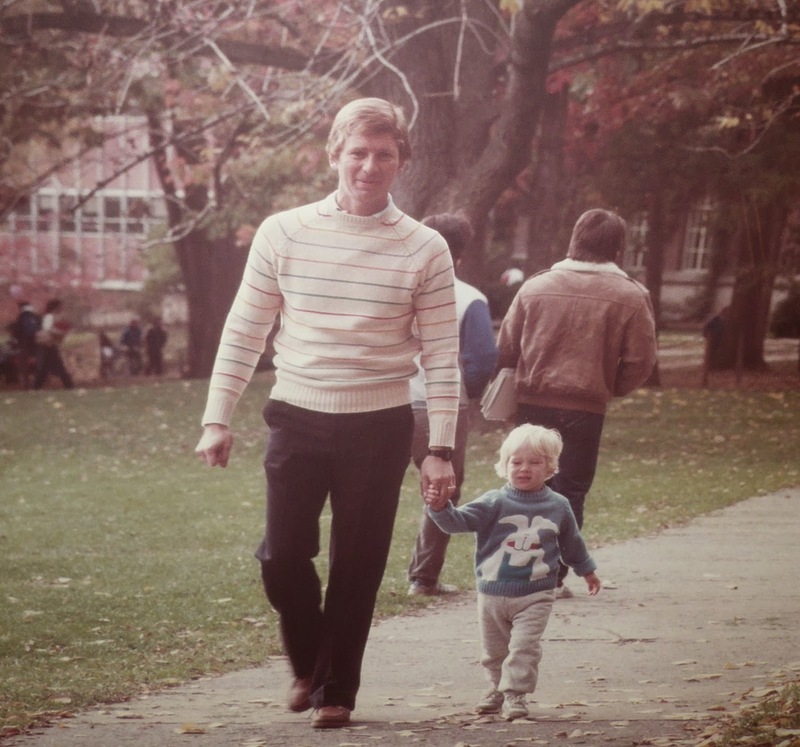 Yeah, that's me (PSU Class of 1969) and son Mike, then four, who would become Class of 2003. The photo will not go down in history as anything special...although I treasure it. One day after the photo was taken, Penn State would beat Alabama 19-7 and go on to an undefeated regular season that would end with a heartbreaking loss to Oklahoma for the mythical national championship in the Orange Bowl. But this post is not about college football or nostalgia or my family. 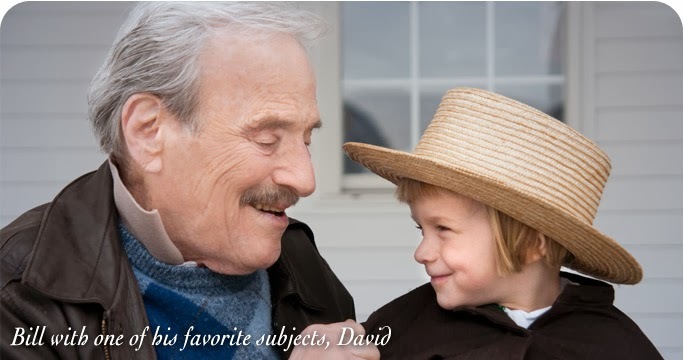 It's about Bill Coleman who died last week in State College, PA at 88. He was a warm and generous man and an immensely talented artist with a camera. Obituary here. 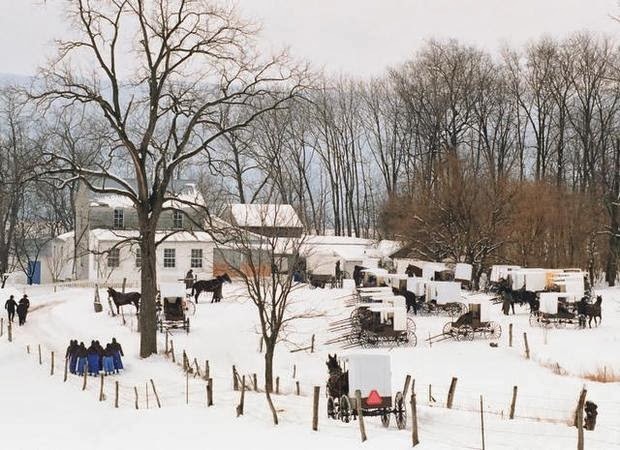 While Bill took many family portraits over the decades, he will be remembered for documenting the life of an Amish village in central Pennsylvania, a place that welcomed him, as it had not welcomed other outsiders. 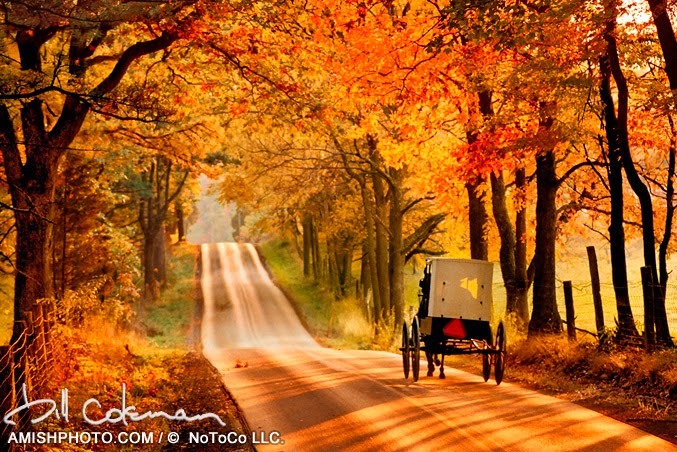 I have several of Bill's "Amish Country" photos hanging on my walls. 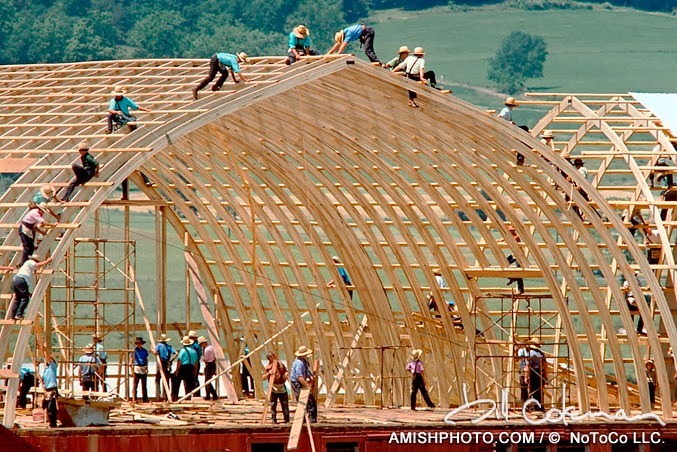 One of my favorites is from his "barn raising" series." And yes, it will remind you of the Harrison Ford movie, "Witness." Oh, I have so many favorites. 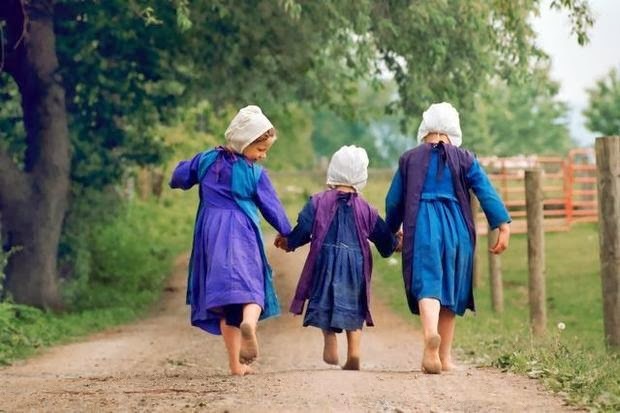 There's this iconic shot of three barefoot Amish girls skipping along a dirt road. The village in the snow. 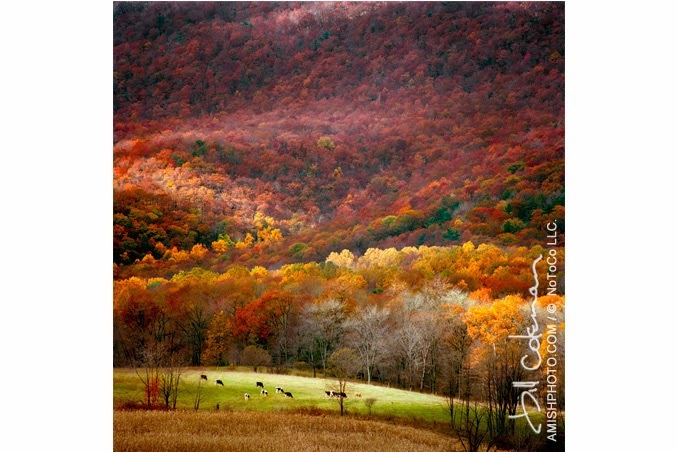 Perhaps his single most famous image, "Fall Splendor." I think Bill loved Autumn more than any other season. His photo of the hills ablaze with colors (and cows in the foreground) reminds me so much of my early years in central Pennsylvania. But most of all Bill loved the kids...especially rowdy ones, who might, on occasion, playfully shoot him the bird. 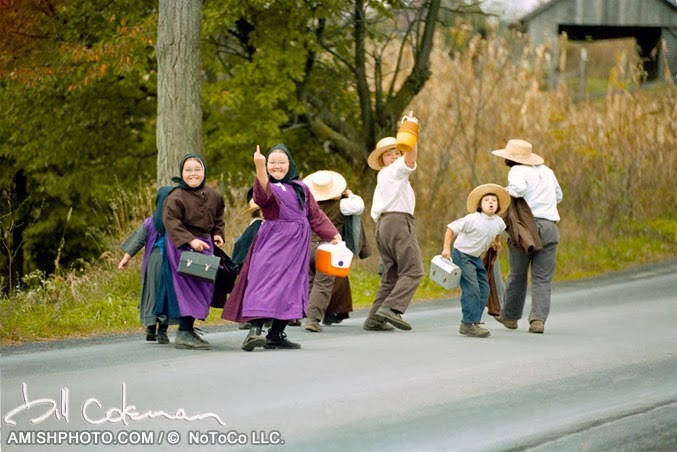 You may check out the entire line of Bill's Amish photos (and even purchase them) on his website. Rest in peace, Bill Coleman, and thank you. Thank you for this amazingly written tribute on an amazing photographer. He was lucky to have an admirer like you.